The Standing Committee of the EFTA States and the EEA Joint Committee met in Brussels on 3 and 5 May 2017 respectively. In the Joint Committee meeting, 36 decisions were adopted incorporating 69 legal acts into the EEA Agreement. Among these acts were several regulations relating to the Third Energy Package and on Paediatrics. The aim of the Third Energy Package is to improve the functioning of the Internal Energy Market. The package separates energy supply and generation from the operation of transmission networks, and strengthens the independence and cooperation of energy regulators. It also covers cross-border cooperation between transmission system operators and increases transparency in retail markets to benefit consumers. The Joint Committee Decision (JCD) contains substantial adaptations necessary for the participation of the EEA EFTA States in the Internal Energy Market. This is the result of extensive and constructive discussions between the EU and the EEA EFTA States. The JCD on Paediatrics contains four regulations on medicinal products for paediatric use and their protection in terms of intellectual property. The Paediatrics Regulation, which entered into force in the EU in January 2007, aims to improve the health of children by facilitating the development and availability of medicines for children aged 0 to 17 years. The adopted JCD contains certain adaptations and is the result of lengthy discussions on several important substantive and technical aspects. It is set to significantly improve the standard of paediatric medicinal products in the EEA EFTA States. On the incorporation of these acts, the EFTA Chair, Norwegian Ambassador to the EU, Ms Oda Helen Sletnes, expressed to the EU side that “These are very welcome developments” and added “on behalf of the EEA EFTA States, I would like to thank you for all the efforts made by the EEAS and the EU Council, allowing them to be adopted before the EEA Council meeting on 16 May”. The EEA Joint Committee provides a forum for the EEA EFTA States and the EU to exchange views and take decisions by consensus to incorporate EU legislation into the EEA Agreement. 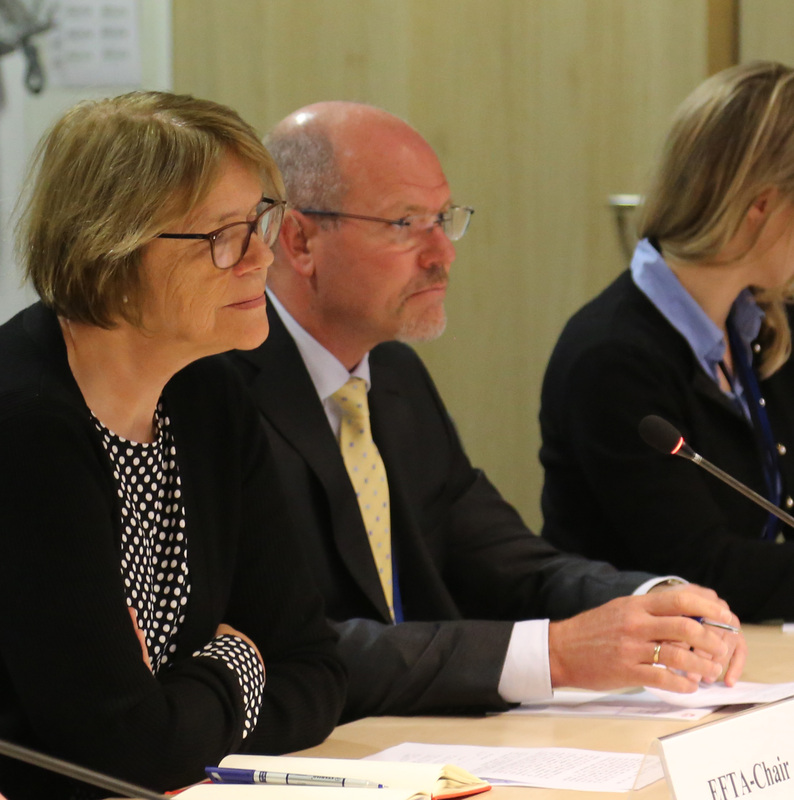 Both meetings were chaired by Ms Oda Helen Sletnes, Norway’s Ambassador to the EU. This week marks the 25th anniversary of the signing of the EEA Agreement on 2 May 2017 in Porto, Portugal. The Agreement brings together the EU and EEA EFTA States in a Single Market, ensuring legal homogeneity. Since its entry into force in 1994, around of 11 500 acts have been incorporated, of which around 5400 are in force. Provisional texts of EEA Joint Committee Decisions in 2017. List of EEA Joint Committee Decisions adopted so far in 2017.